The metropolitan region, that sits south of Brisbane, also known as the Gold Coast, is a destination that keeps attracting new and returning visitors year on year. Unlike Sydney and Melbourne, it’s not the first place that pops up when potential holidaymakers are searching for their next getaway online. 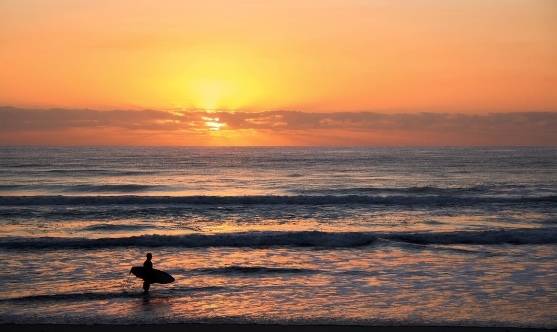 However, with its popular, sandy beaches, attractive surfing spots, and beautiful waterways further inland; it’s a destination that’s constantly growing in popularity. And, it’s not just one for the young, adrenaline-junkies; a mature crowd keep migrating to the Gold Coast to relax, soak up the atmosphere, and enjoy a beautiful part of the Australian coastline. There are a variety of things to see and do, no matter what age or fitness level, visitors and holidaymakers are; ensuring it’s a location not to be dismissed. Whether you book a hotel room, decide to use a company like Elite Holiday Homes, or are in favour of backpacking your way around the array of hostels; the Gold Coast will offer each visitor an array of accommodation options. It’s no wonder people keep flocking to enjoy a coastal city escape, as there is something to suit every budget. There is a typical laid-back coastal appeal to the region, and, no matter how basic or luxury you need your escape to be; holidaymakers will leave feeling truly relaxed, as there seems to be a complete no-stress attitude with residents, workers, and visitors alike. There’s the obvious, incredible coastline to enjoy; providing surfers, sunbathers, and snorkelers; long sandy beaches and crystal waters will greet each visitor. However. There’s also the hiking trails, Lamington National Park’s mountain ridges and valleys, and inland canals and waterways to explore. There is an abundance of wildlife, including rare birds, and, if they’re not enough; many head towards the rainforest to experience more nature in all its glory. Whether you’re 6 or 66, if you enjoy funfairs and theme parks; there’s plenty for you to experience along the Gold Coast. There the aquatic playground of Wet’n’Wild; the perfect place to slide your way through the day, or float about on something inflatable, as the rest of the family enjoy a more high-octane waterpark experience. For thrill seekers, addicted to the buzz that only a rollercoaster can bring; there’s Dreamworld. Australia's biggest theme park boasts over 40 different rides, and isn’t one for the faint of heart. For a more of a relaxing day out, holidaymakers often head to Seaworld, for some animal attractions, and a little education on the local wildlife. If you prefer learning about sea life from the safety of solid ground; it’s a great option for you. Again, the array of choice regarding the Gold Coast and its entertainment options, is why so many choose to take themselves, their partners, and their families to the region. It’s not surprising that this coastal city keeps attracting more visitors each year, and will continue to grow in popularity with holidaymakers in the years ahead. Picton, located on New Zealand’s South Island, is known as the heart of the sounds. Situated conveniently in Marlborough Sound, Picton is a coastal town that began as a fishing village but now offers so much more. If your campervan hire New Zealand takes you to the South Island, a stop in Picton is a must. First-time visitors to Picton have a variety of activities to enjoy, whether you want to learn about native culture, see animals up close, or enjoy exciting adventures on land or in the water. Check out these five must-see spots in Picton. Whether you’re looking to hike or bike, Picton’s Queen Charlotte Track is a must-see during your visit in a campervan hire New Zealand. Queen Charlotte Track stretches between Queen Charlotte and Keneperu Sounds and sits on a mix of Department of Conservation land and private land. In total, the track runs the length of the Queen Charlotte Sound, stretching about 70 kilometres. You’ll encounter a variety of landscapes on this track, including rolling hills that take you from sea level to about 400 metres above sea level. You can enjoy a short walk on the track in and around Picton. If you’re an adventurer, you can opt for a longer, multi-day excursion that allows you to see more of Marlborough Sound. Walking the entire track typically takes two to three days and is recommended for people in good physical shape. From March 1 to November 30, you can also mountain bike along Queen Charlotte Track. Whatever your method of transportation, you’ll encounter an array of picturesque landscapes along the way. You’ll weave through historic sites, spot secluded bays, and traverse across bridges with streams passing underneath. Most tourists visit this spot between November and May, but year-round moderate temperatures make the Queen Charlotte Track worth a visit during any season. The Edwin Fox Maritime Museum is unique because the museum itself is on water. Built in India in 1853, the Edwin Fox voyaged around the world, carrying both passengers and cargo. In the 1960s, restoration of the Edwin Fox began, with the ship finding its permanent location in Picton in 1983. Today, the Edwin Fox serves as the region’s maritime museum. When you visit, you will have the opportunity to explore the ship and see many of the ship’s original items that were discovered onboard during the renovation. Along the way, you will also hear stories about the ship’s history. The Edwin Fox Maritime Museum is open daily at 9 a.m.
See some of New Zealand’s most unique animals at the EcoWorld Aquarium & Wildlife Centre. This spot is a must-see if you’re visiting with youngsters, allowing you to create a memorable, family-friendly day when you’re visiting Picton. You’ll encounter plenty of creates that call Marlborough Sound home, including little blue penguins, mystical seahorses, lizards, turtles, and kakariki. The ancient tuatara reptile is unique to New Zealand, and you can even spot the giant weta, known as one of the largest insects on earth. 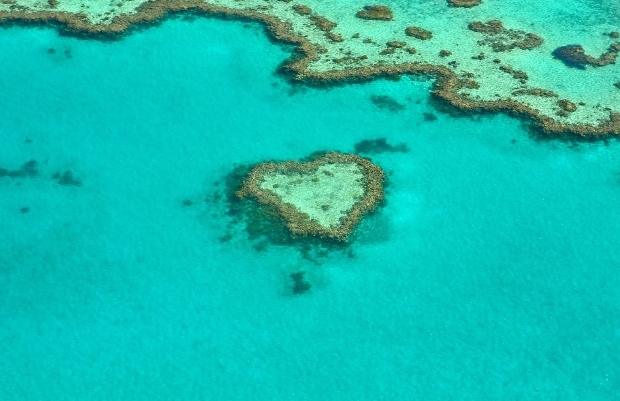 You’ll also see more common marine life, including sharks, stingrays, crayfish, octopi, and lizards, among many others. The aquarium and wildlife centre includes a variety of exhibits ready to explore, along with a children’s play area perfect for youngsters to enjoy. You’ll enjoy a full day of fun and education when you visit Picton’s EcoWorld Aquarium & Wildlife Centre. As a Picton first-timer, chances are you might not know much about the area. But when you arrive, you’ll quickly realise that Picton is an ideal spot for enjoying the outdoors and, more specifically, the water. Picton is situated near the head of the Queen Charlotte Sound, which makes its waterfront location perfect for a variety of outdoor activities. Spend a day on the water when you visit Picton. Rent sea kayaks or paddleboards and explore the city by sea. Hop aboard one of many cruises, where you can check out the area or even dive right in for some scuba. You can swim with the dolphins or charter a boat to enjoy some deep-sea fishing. If you’re a water lover, Picton is the right spot to visit, and you have plenty of ways to enjoy the surrounding water. The Lochmara Lodge Wildlife Recovery and Arts Centre offers a nature-centric experience that you won’t soon forget. The lodge welcomes out-of-town and international visitors, allowing them to explore New Zealand’s native flora, fauna, and even art. Check out the underwater observatory, where you can spot kiwi. You’ll also be able to check out the many wildlife recovery programs run at the lodge, where you can check out kakarikis, green geckos, wekas, and blue penguins. Go on a self-guided nature walk while you’re there. You’ll see breathtaking views, a bee display, plenty of birds, and other animals on your walk through the grounds. 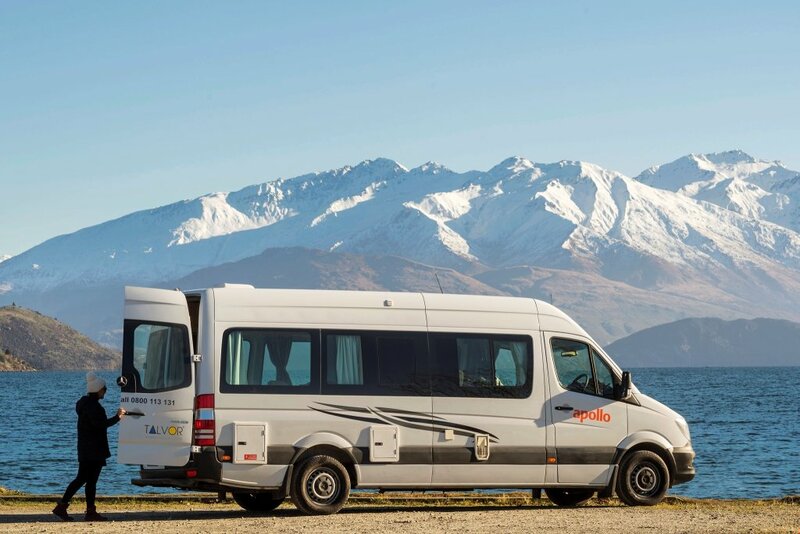 There’s no shortage of activity when you bring your campervan hire New Zealand to Picton. The area’s coastal setting makes water activities plentiful and accessible. Adding these five places to your Picton itinerary will guarantee a memorable visit. 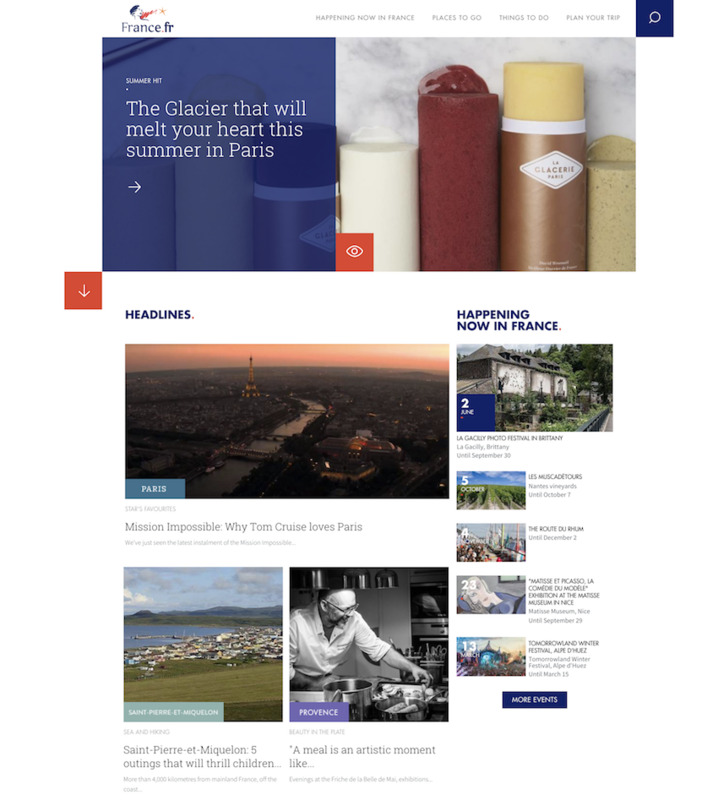 Expect the unexpected is the message from Atout France, the tourism board of France, as it unveils a new website designed to showcase everything that is great - and unexpected - about the country. The entirely new design immediately conveys all that is wonderful about France – but beyond providing information about the well-known regions and landmarks, Atout France’s completely revamped France.fr site also reveals the lesser-known sides of the country. From Headline Events to Not To Be Missed, the site’s sections offer everything a Francophile needs to plan a trip that perfectly suits their interests. The new navigation allows users to search via areas of interest including wine, fashion, seaside, and even golf. Added inspiration comes in the form of articles that highlight everything from boutique hotels to must-see attractions in lesser-known areas of France. A key feature of the new site is specialist French cartography, which has been integrated within the site to offer an incredibly comprehensive and accurate mapping system – especially helpful when planning a detailed trip around France. Other planning tools have also been dramatically improved, offering the ability to create holidays specifically for couples or those with children in tow, and the detailed What’s Happening Now In France calendar enables travelers to plan their trip around any of the many festivals, exhibitions, or nationally significant events taking place in the next 12 months. The thousands of articles, interviews, and informational pages have been adapted specifically for the Australian and New Zealand markets, and are housed on an external web platform. This not only makes for faster and seamless browsing and navigation by end users, including for those on mobile, but means that everyone planning their holiday via the site can also be assured that the site’s use of Qwant means their privacy is protected. Even if you’re not sure what type of trip you’re after, once you spend time on the new Atout France website, you’ll be saying OUI! to a French holiday. The summer heatwaves have unfortunately led to some horrific scenarios on a global scale this summer, from wildfires in Greece (also contributed to by alleged arson,) and wildfires in California. With the shifting tides of climate change and many other seeming issues contributing to the worry of many, it’s perhaps necessary to reflect on our own lives and how safe and prepared we are. How might you ensure that in a survival situation, you are prepared? It’s incredibly important to hold at least some reserve hidden cash in your vehicle in order to help you in case you cannot access your main funds for a time. You needn’t hold much, perhaps $100, perhaps $50 depending on your requirements. There are many faux compartments you can install under your seats, or perhaps in the back of your glovebox. While this amount of money could, of course, be stolen if you ever experience a vehicle break-in, it might save your life when you need it most, so that risk could be worth it to you. A backup phone or two (not expensive, $20 cellular models,) could all work to help you contact those when you need it most. Save the most important contact numbers you need in both, and top them up. Ideally, have them on different networks. Switch them off until needed. Old phones like this often house batteries that could last weeks, and that could be essentially important, especially if your car battery dies. A little stocked food can help when you might need it most. You needn’t house anything fancy, just cans of food that might last a long time. Tuna, beans, and soups are good options. Anything that helps you sustain calories if your vehicle breaks down, or you need to sleep in it overnight. Continually refresh this stock of food just in case, especially if you live miles from the nearest populated area. 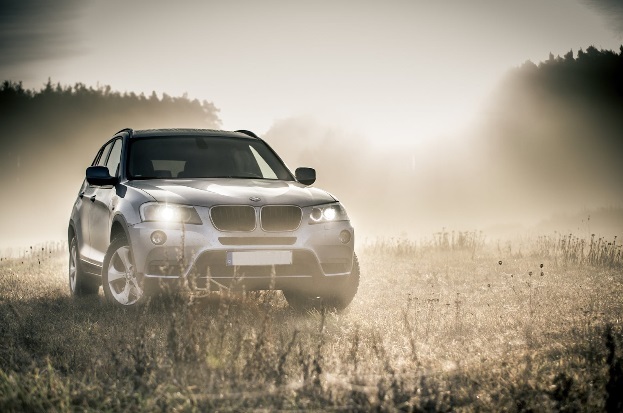 You never know when offroad travel might become necessary, or when the road conditions make it feel like you’re driving offroad in the first place. In these instances, it can pay to use winches, best sourced with Ateco Equipment - Warn Winches, RidePro 4x4 Suspension, Airflow Snorkels, as their inventory can help you become equipped in one order form. This could be the difference between moving through difficult territory or having to abandon your vehicle. Remember, keep your eyes on the news, especially during aberrant weather, and you will be protected in the long term. Campervans and caravans – should you buy used or new?